Our Ferro Boron is manufactured by the advance Carbon Thermic reduction method. 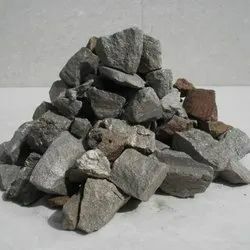 Ferro boron is an boron alloy made from boron and iron which is used by various metallurgical industries in the production of alloy steel and foundry iron as additives, which can improve the mechanical properties in carbon steel and alloys. Ferro boron alloy is also used in the production of permanents magnets. We offer our range of ferro boron alloy in different grades and specifications to meet varied requirements. Looking for Ferro Boron ?